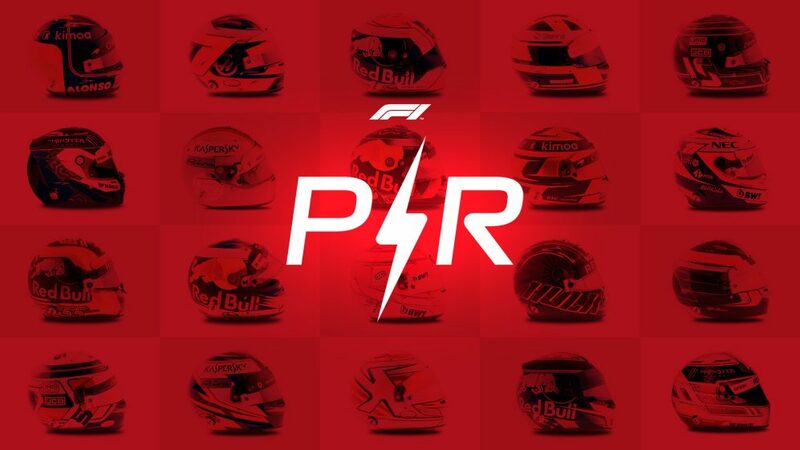 Not only is Pierre Gasly having to adapt to a new team in 2019 – according to Red Bull Team Principal Christian Horner, the Frenchman is also having to change his driving style to fit the RB15. Daniel Ricciardo’s unexpected move to Renault last summer saw Gasly given the opportunity to step up to Red Bull after just one full season in Formula 1, having impressed at Toro Rosso. But the start to the season has not been an easy one so far, with Gasly failing to make Q3 in the opening two races. In China, though, the Frenchman qualified sixth and held station in the race, adding the fastest lap point to his tally after a late pit stop for soft tyres. “I think he’s made a step forward this weekend,” said Horner. “But I think he is still not totally comfortable within the car at the moment. 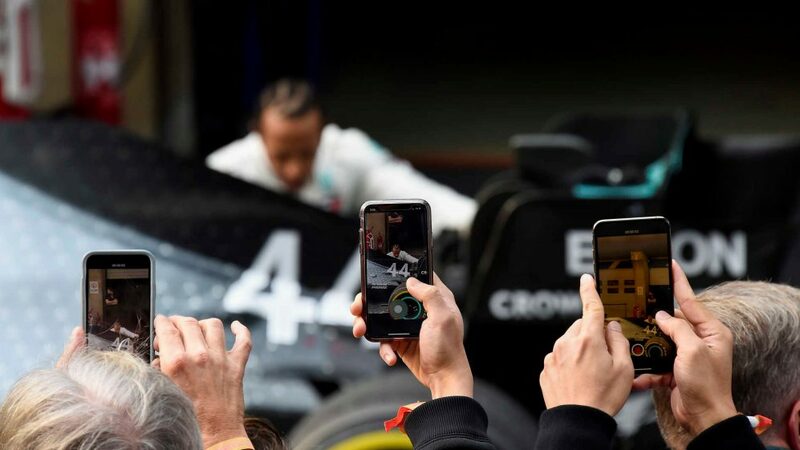 Not [in terms of] physically fitting, but he is in the process of needing to refine his style to optimise the best from the car, the car’s characteristics, and he is making progress with that. 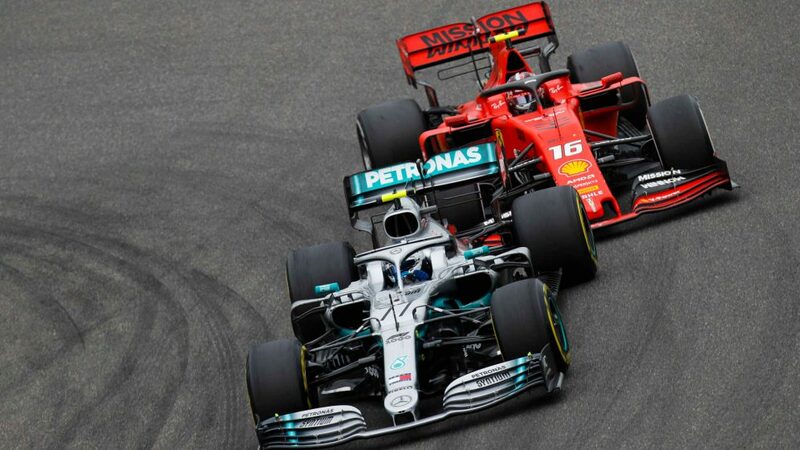 The fastest lap point was re-introduced this season with the aim of adding excitement at the end of a race where the top 10 positions appear to be largely decided. The system worked well in Shanghai, with Gasly a lonely sixth but able to pit, retain position and then set the fastest lap on the penultimate lap of the race, with Horner saying it wasn’t easy to edge out Sebastian Vettel by just 0.1s. 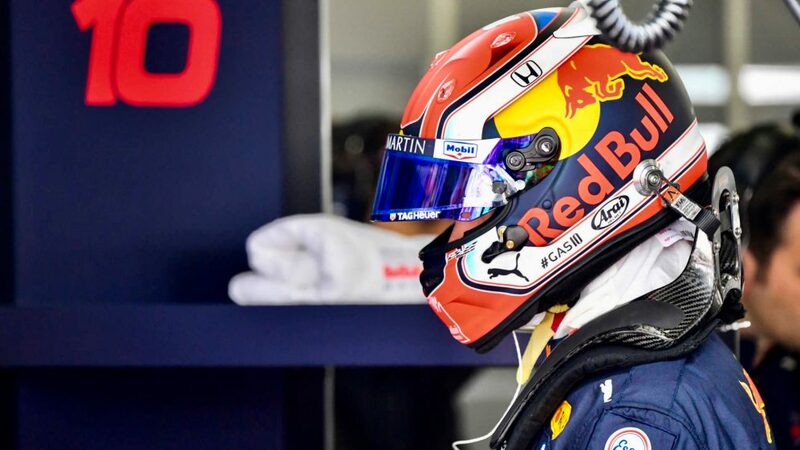 Horner didn’t only see progress from Gasly in China, meanwhile, with the Red Bull boss also citing Max Verstappen’s ability to split the Ferraris in fourth place as evidence of a stronger weekend overall for his team compared to the previous race.